What Is Guaranteed Acceptance Life Insurance? Home > Blog > What Is Guaranteed Acceptance Life Insurance? 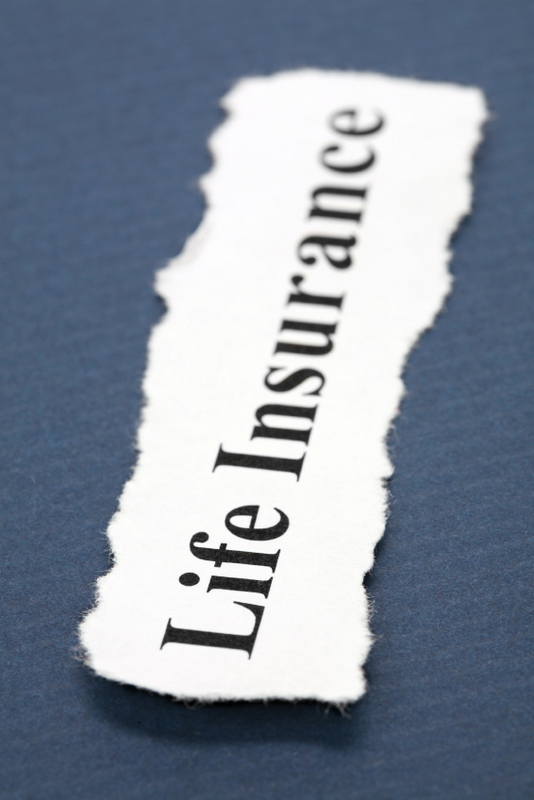 Selecting life insurance for your needs is essential. But, as you get older, this is harder to do. You may have a few aches and pains. And, you may not think you qualify for traditional policies. However, guaranteed acceptance life insurance seems like a good option. What is it and could it help you? What Is This Form of Life Insurance? In guaranteed acceptance life insurance, consumers are purchasing a type of whole life insurance policy. The policy tends to have limited death benefits. It remains in place long-term, however. As long as you continue to make payments on it, this policy is available. Most policies have a death benefit of no more than $25,000. In most cases, they can help with final expense coverage. They can help to reduce the financial burden left behind after death. What makes them unique is the lack of health questions. Unlike a traditional life policy, the insurer does not request information about a person's health. In most policies, this information is vital. It determines if the insurer will offer a policy. It also determines what the insurer will charge for the plan. However, in guaranteed acceptance, no health questions occur. There is no medical exam required either. For those with health challenges, these policies remain ideal. Rather, the quotes and costs relate specifically on a person's gender, location, and age. This coverage is easy to get in most cases. And, you can obtain it within a few hours in some cases. But, there are some limitations to these policies. Guaranteed acceptance life insurance typically costs more than traditional policies. This is because there is more risk to the insurer. However, they can provide an option if you do not qualify for coverage otherwise. For example, if you are older and have a pre-existing medical condition, you may find this type of policy ideal. It lets you fund coverage for final expenses, alleviating that burden on your loved one. It is also important to realize these policies are not always available. Some have age restrictions. Others offer very limited protection. If you are considering them, be sure to choose a policy fitting to your goals. Be sure it offers a large enough death benefit to make it worth your while. Contact a Stuart life insurance agent to help you compare options across all plans.